(TibetanReview.net, Jan29, 2018) – China has been caught churning out fake news to embellish the image of the country’s supreme leader Xi Jinping, according to a cbsnews.com new report Jan 26, citing Quartz. It said several Chinese state news outlets suggested that the 2018 World Economic Forum which had just ended in Davos, Switzerland, was greatly influenced by President Xi’s “alternative vision for globalization” despite the fact that he did not attend it. 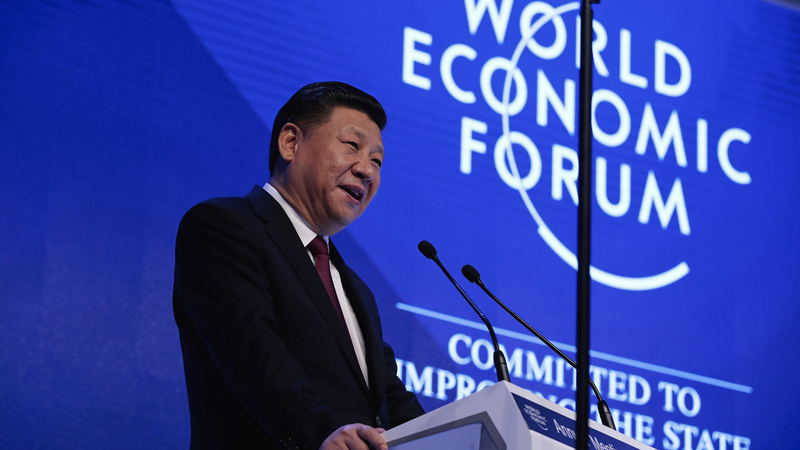 The reports have claimed that the 2018 forum theme was “Creating a Shared Future in a Fractured World” and that it was ripped from Xi’s 2017 speech in Davos when he became the first Chinese president to attend the conference of global business leaders. The mayor’s office has told Quartz that the latter half of the statement China Daily quoted was never delivered by Caviezel. Following the 19th National Congress of the Communist Party of China in Oct 2017, Xi became China’s most powerful leader since the death in 1976 of the Great Helmsman Mao Zedong.